We are now pleased to be be offering a selection of all-inclusive, customizable wedding & special event packages! 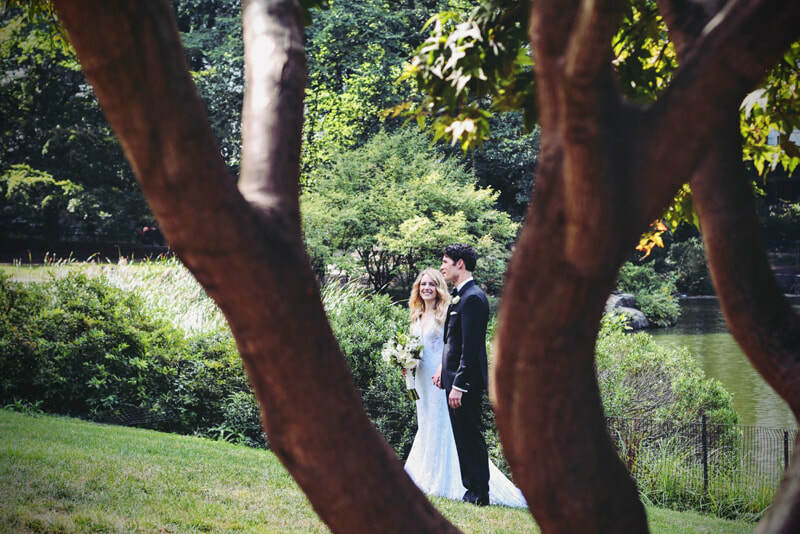 We are so excited to welcome you, your family & friends to enjoy the serenity of the Carolinian Forest while you recite your vows and then the ambiance of River Valley for the rest of the evening, while you celebrate the beginning of the next chapter of your love story. Please check back as more information comes available. In the meantime, please feel free to download our information package below and use the contact form if you have any questions, would like schedule a tour or check availability.